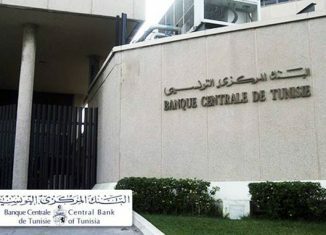 The decision by the Central Bank of Tunisia (BCT) to raise the key rate by 100 basis points from 6.75% to 7.75% will make bank loans more expensive and reduce the demand on consumer and investment loans, said President of the Tunisian Professional Association of Banks and Financial Institutions (APTBEF), Ahmed El Karam. 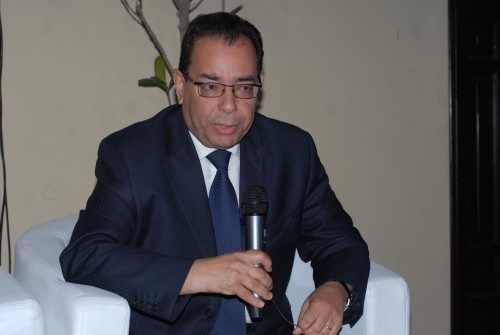 In an interview with TAP, El Karam said the government is able to take over part of this increase, as part of the 2019 budget, provided the banks play their part in boosting growth, strengthening investment and vitalizing export. 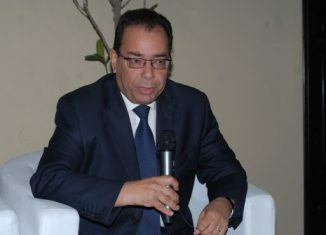 The president of APTBEF refuted the idea that Tunisian banks remain reluctant to finance private investments to avoid risks and prefer to grant credits to the government to reduce the budget deficit (4.9% in 2018), stating that Banks finance businesses and people through deposits and savings. A: This decision that sets the key interest rate is inevitable in order to limit inflation that has reached alarming levels. The BCT cannot stand by and watch this situation especially as its main mission is precisely to control inflation. However, it should not be forgotten that the increase in the benchmark rate will lead to an increase in the cost of bank loans; and thereby reduce demand from private customers and businesses and gradually impact the market of products and services, in addition to prices. Q: What will be the impact of the rise in the cost of bank loans, especially housing loans? A: This increase, which will raise the cost of credits, will require the adoption of regulatory policies that can be implemented in different ways. The state budget will be able to support some of these increases, provided that the companies assume their responsibilities in terms of strengthening growth, investment and exports. As regards persons who have obtained variable rate loans, they will not be affected by this decision, especially since APTBEF has decided not to pass on the new key rate to customers of banks that have already contracted housing loans before the end of December 2018. This decision was made in consultation with the BCT and the Ministry of Finance. Q: Some parties believe that the rise in the key interest rate will negatively impact investments. What do you think? A: An increase in the key interest rate implies a sharp decline in demand for bank consumer and investment loans. However, we must not forget the role of the State, which can offset the additional cost of financing the loans by investors, but this should not lead to a relatively large increase in the budget deficit. Q: Do you think the increasing resort to domestic borrowing to limit the budget deficit absorb some of the liquidity intended for investment? A: While debt for investment is not a bad thing in itself, because it creates growth and jobs, it becomes a problem when it is used to finance consumption needs, such as the hydrocarbon subsidy and the payment of wages that do not create wealth which alone can allow the repayment of debts. With a debt ratio exceeding 70% and which can absorb the country’s foreign exchange reserves, the situation in Tunisia is alarming. Q: There are those who hold the banks responsible for the weakness of corporate financing which remains a risky operation. What do you think? 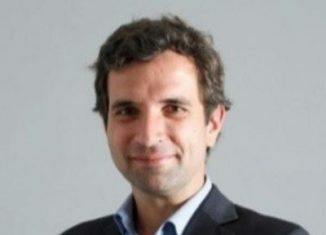 A: This scenario never happened in Tunisia, especially since the amounts granted by the banks to finance the state budget were contracted with the BCT and not through the savings and deposits of customers, which (savings and deposits) are intended for the financing of businesses and private investors. There is evidence for this in the fact that loans to businesses and privates increased by 13%, especially between 2016 and 2011, despite the continued funding of the state budget. Q: If lack of funding is not the problem, how do you explain the decline in the investment rate? A: The problem is not about the issue of financing, it is related to the lack of confidence of the investor who thinks about the business climate and the administrative hurdles before making the decision to invest. The problem essentially concerns the absence of productive and profitable investment requests. In addition we must not forget that the investment rate has decreased from 22% in recent years to 18% currently. Q: in your opinion, does the political situation explain the current economic crisis? A: There is not a shadow of a doubt because the country’s problem is essentially political. The Tunisian economy can regain growth because there is a real willingness of economic actors to emerge from this crisis that has lasted too long. In the absence of an effective policy, initiatives to make things happen have remained dead letters. Q: How to get out of this crisis? A: We must ease the pressure of the budget deficit and bring about equilibrium in the balance of payments, especially the current account whose deficit exceeds 11% of GDP, and this, through increased exports and control of imports, including energy.